If you looking for a 4 in 1 Colour Laser Printer, HP AIO Colour Laser Printer M177fw is a good candidate to consider. 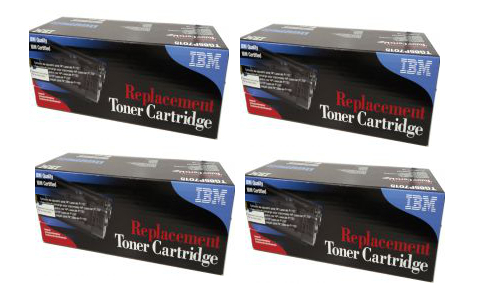 Apart from the need to change the toners from time to time, this M177fw also use HP CE314A imaging drum which you need to change one or two time during the period that you use the printers. While this model is the latest AIO Colour Laser Printer by HP, it is one of the most popular model that you still available to purchase where you can either use Compatible Toners, IBM Toners or Original HP Toners. The printer has a print speed of 16ppm for black and 4ppm for colours. M177fw is good for a print load of 20,000 pages per month. The printer also support HP ePrint, Apple Air Print and Wireless Direct Print. There is no automatic Duplex function included but you have the manual duplex option. The ADF Automatic Document Feeder come with the printer has 35 sheets capacity. Since the printer come with Network Connectivity, you will be able to connect the printer to the Network Switch and have the printers accessible to users across your network. 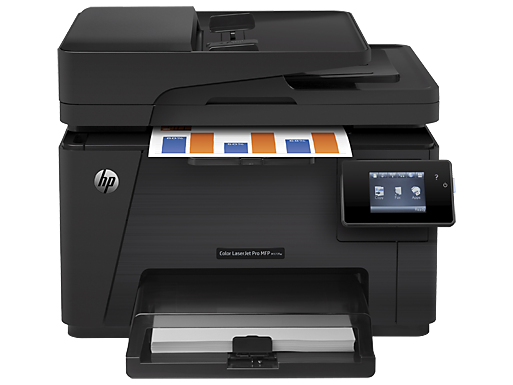 The HP AIO Colour Laser Printer M177fw should be good for 5 to 10 users if the printing load is not high. This printer come with 3 years 1 to 1 exchange warranty by HP Malaysia. Do contact us if you are interested to either purchase the toners or the printer.